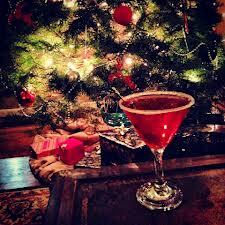 Holidays at the Brown Palace are always special. We have another fun, interesting Holiday program to make it even better. We will offer a cash bar with wine, spirits and soft drinks. We look forward to seeing you. Colorado has historically been synonymous with skiing, agriculture and other industries. Recently, it has also become known for its offerings of “recreational substances,” including marijuana and microbrews, but a growing, perhaps lesser known sector is Distilled Spirits in Colorado. Several local distilleries have grown to become national favorites with placement on liquor store shelves right next to legendary brands such as Jack Daniel’s or Jim Beam. What started this growth and where is it going? Come hear from the passionate, successful people building this industry right here in Colorado, including Leopold Bros., Spirit Hound and Southern Wine & Spirits. 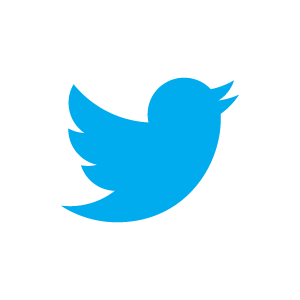 Scott Leopold began his career in manufacturing after receiving a B.A. in Economics and a B.S. in Industrial Engineering from Northwestern University, then a Masters in Environmental Engineering from Stanford University. He spent the early part of his career engineering environmentally sustainable manufacturing processes for Fortune 500 companies, as well as designing wastewater treatment systems. In 1999, Scott and Todd Leopold opened a brewery on Main Street in Ann Arbor, Michigan called Leopold Bros. It quickly became popular, and operations soon expanded to distilling, releasing their first spirits in 2001. They were well-known for their eco-brewing techniques, using organic ingredients and effective management of water and waste byproducts. 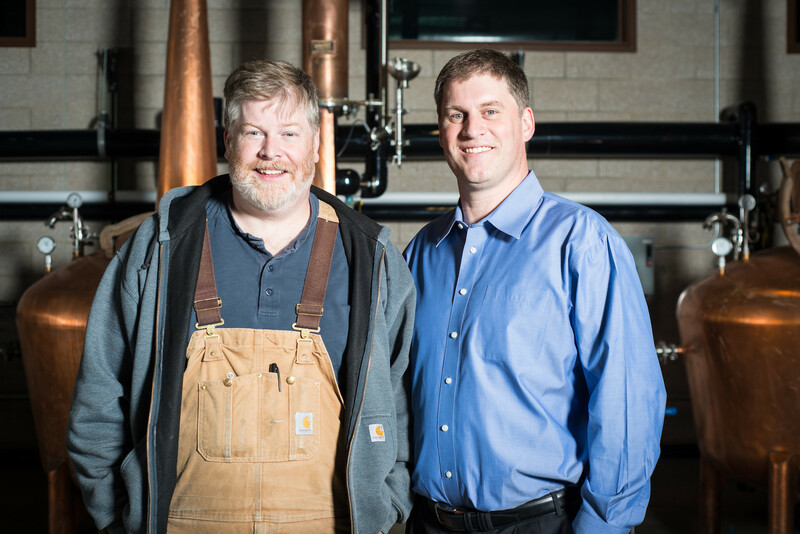 In 2008, operations moved to Scott and Todd's home state of Colorado, where they continue to make Leopold Bros. spirits to this day. Executive Vice President & General Manager, of Southern Wine & Spirits, Richard Crossland, a native of Yakima Valley in Washington State, worked his way up with Safeway stores in Seattle until 1982 when he joined a wine and beer wholesaler. 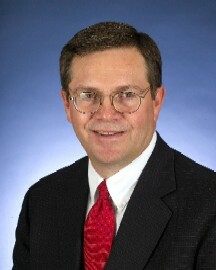 He moved to New Mexico in 1984 where he held numerous positions in sales and management with the wholesaler. 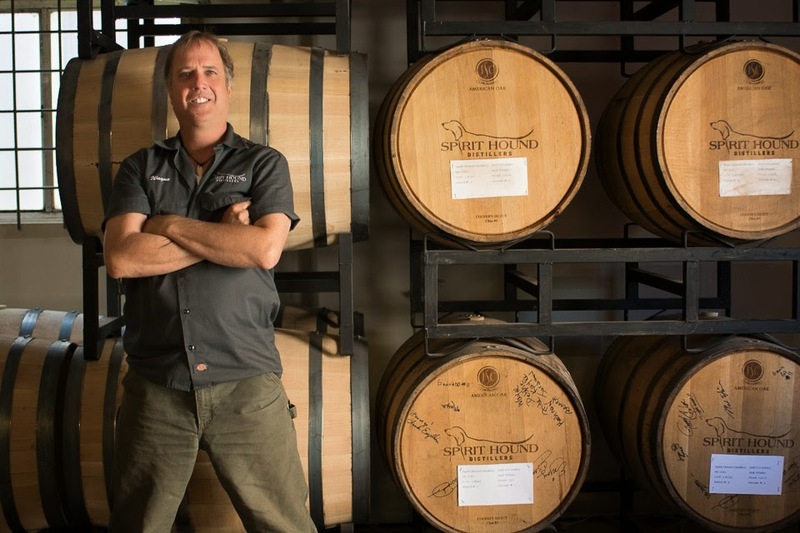 Richard began his career with Southern Wine & Spirits in 2000 when they entered the New Mexico Market, where he held the position of General Sales Manager. His proven leadership skills and extensive range of experience earned him the title of Vice President of Sales and Managing Director. Richard is driven by helping his employees realize their dreams and aspirations. He continues his years of service in the industry for the excitement, diversity, new ideas, and the challenges which continually motivate him. Richard and his wife, Mimi, love spending time with their dog, TyKu and horse, Rocky. In his spare time, Richard enjoys reading, watching basketball.